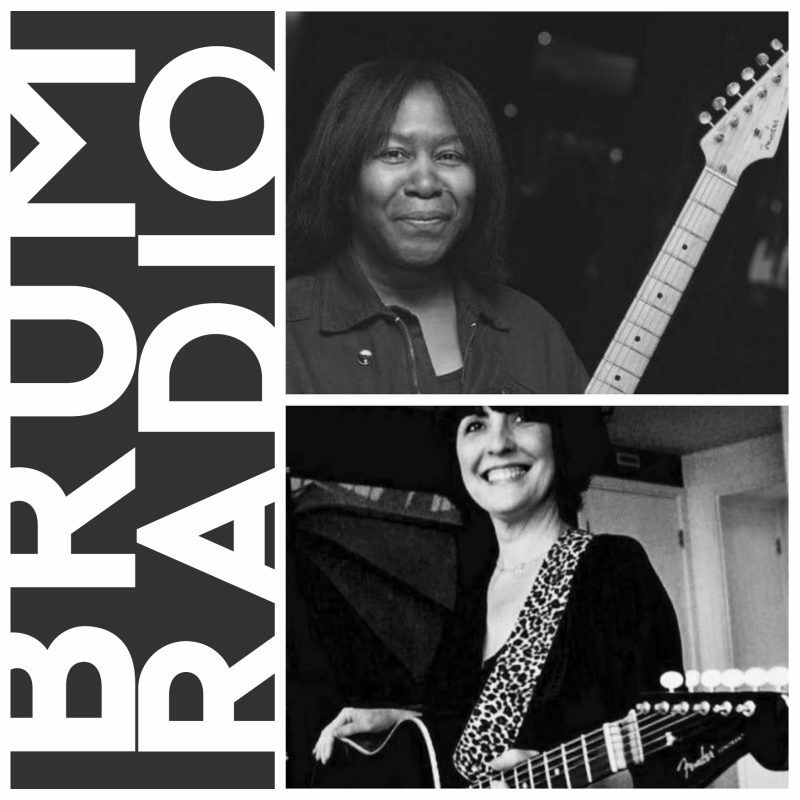 We are very pleased to announce an exclusive show on Brum Radio: Joan Armatrading in conversation with Rachel Mayfield. 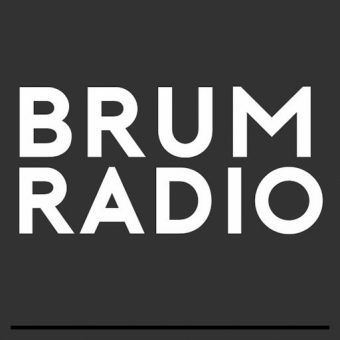 An hour of music and chat with two singer-songwriters who hail from Birmingham, England. Exclusively on Brum Radio. October 30th, 7pm, GMT. 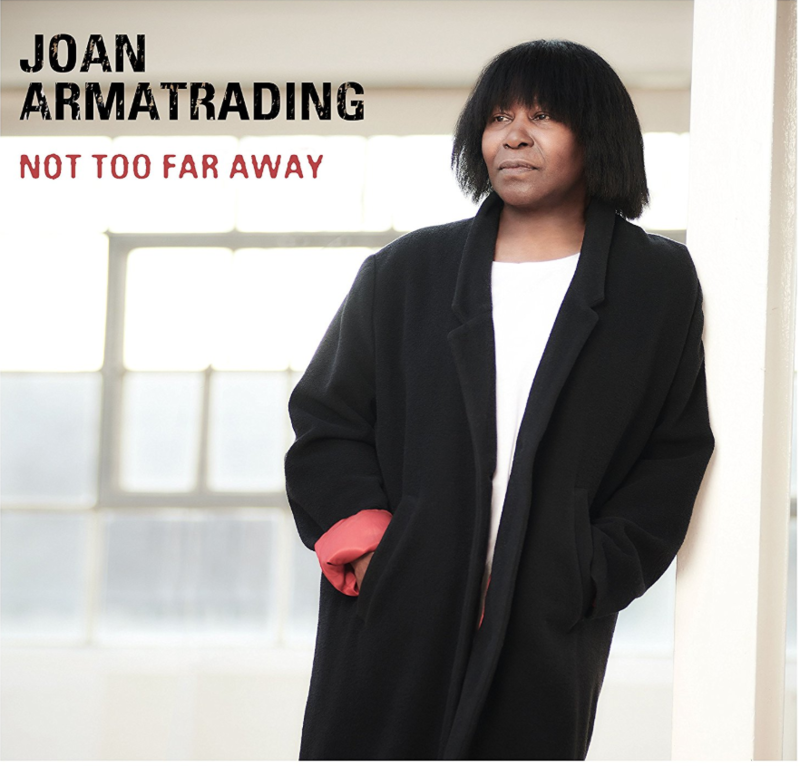 The new album “Not Too Far Away,” is out now.